Many people consider shared hosting as the best way to go about a WordPress forum. It is really not. There may be some pros to shared hosting in terms of cost efficiency. But, when weighed against the drawbacks, shared hosting does not come out as good. It causes your website to function extremely slow in addition to constant downtime situations when there is increased traffic. If you wish to optimize your site with the best speed, invest in a proper host. Look through various options for WordPress hosts and make an informed choice. Themes matter. 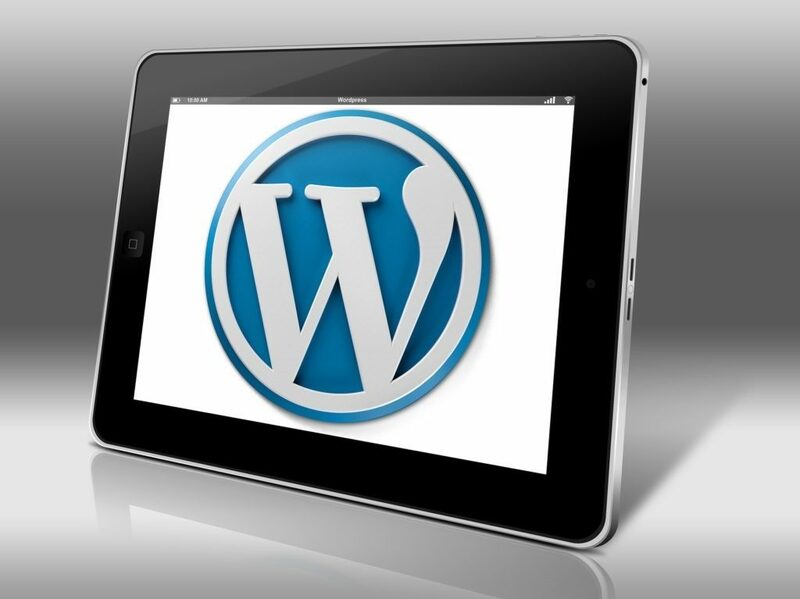 WordPress offers a number of themes with multiple features such as widgets, sliders, and many more. It adds all the attraction to your site. On the flip side, it adds all the load to your site as well. The more elements your website theme contains, the lower the speed it has. In order to ensure a fast-speeded website, choose a lightweight framework. There are many frameworks that offer a number of features without adding much burden to the site. Make sure your theme is lightweight. Images are an indispensable part of any website. You just cannot run a WordPress site without images. But, images are also the contributors to your slowed site. A lot of images of considerable size can greatly slow down your portal. In such a situation, you have to reduce the image size to ensure better speed. You can optimize the images manually with the help of tools like Chrome PageSpeed Insights extension and Photoshop. This process is, however, time-consuming. Another efficient and fast option to do the same is through plugins. Add image optimization plugins in your WordPress forum and improve the speed. A cache is an effective tool a website uses to increase the loading speed. There are many WordPress plugins to create a cache and improve the time to load a page. These plugins are easily installed with various features to make the speed fast and efficient. Advanced caching plugins will process all the elements in the interface substantially faster than before. A content delivery network is used to distribute your content across networks all over the world. The primary purpose of a CDN is to load your pages more efficiently for users located in far-off networks as well. There is a WordPress plugin for setting up a CDN. You can also buy a CDN from outside WordPress by investing in one of your choices. The first impression has to be the best impression. The homepage is where you interact with the customers for the first time. If your page does not load efficiently, all your efforts can go downhill. The importance of the homepage makes it essential to optimize the page. There are a number of ways you can do this. Minimalization is the best way to go about it. Do not stuff the page with many images or widgets. Keep all the posts excerpted and less in number. The content is what matters. Do not outdo the content with other unnecessary features. A clean homepage will get your website the best speed it requires. 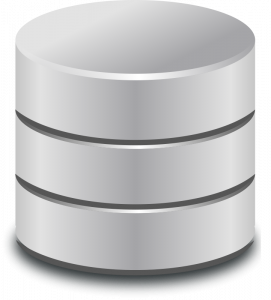 You can run your website fast and easy with a clean database. Make sure you delete all the unwanted files from your WordPress store. Furthermore, upload files in the minimum size to ensure that the backup does not take much space. You should also delete the plugins and the features that you do not use but are part of your theme. Compressing the files that your upload will also reduce the space they consume. Deactivating plugins will greatly improve the speed. A clean database means a faster website. Businesses everywhere are moving online. WordPress is the best way to expand your business on the internet. But, slow speed can be a setback here. You can attract customers and enhance their overall experience by optimizing your WordPress website’s speed. Use the above-discussed steps to get a faster functioning site. They will help you reduce the loading time and increase the site’s efficiency.